Engage your audience with an interactive technology solution from Sound of Music. Our in-house team of skilled program developers have designed a revolutionary Interactive Virtual Event Environment called 'Connect My Event'. This on-line event application platform allows you deliver multi-media event content and interact with a global audience in real-time! The secret to designing and delivering a successful interactive event production that brings your audience right into the heart of your story, product, brand, or message, is to be able to combine all the technological elements into one bespoke, cohesive experience. 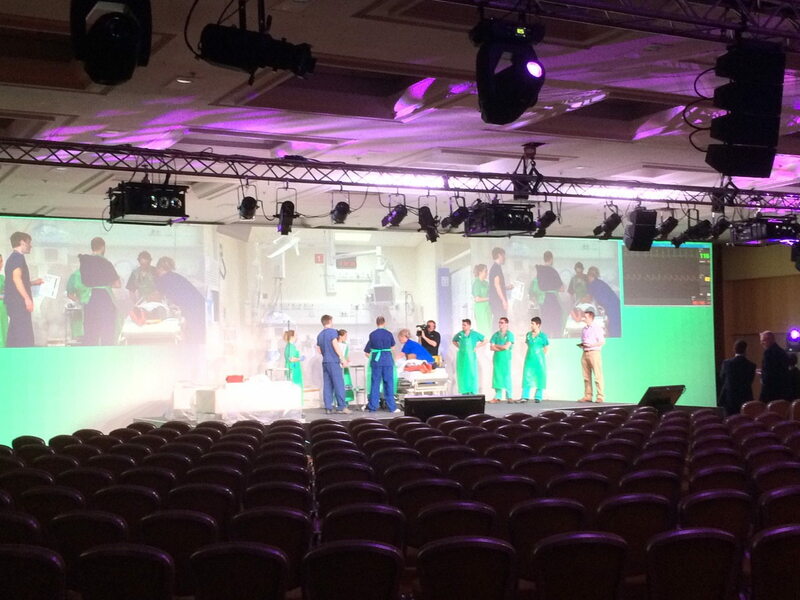 This is exactly what our interactive conference and event production specialists excel at. Allowing your performers, audience, conference presenters and delegates to participate, collaborate and innovate together can increase learning, engagement and responsiveness to your message. And it’ll keep them talking for weeks. At Sound of Music we work with you to analyse your objectives, your budget and your audience, and design the perfect interactive event. We make sure that every single element integrates seamlessly and provides your audience with the technology and tools to interact with you, bringing maximum value and engagement. 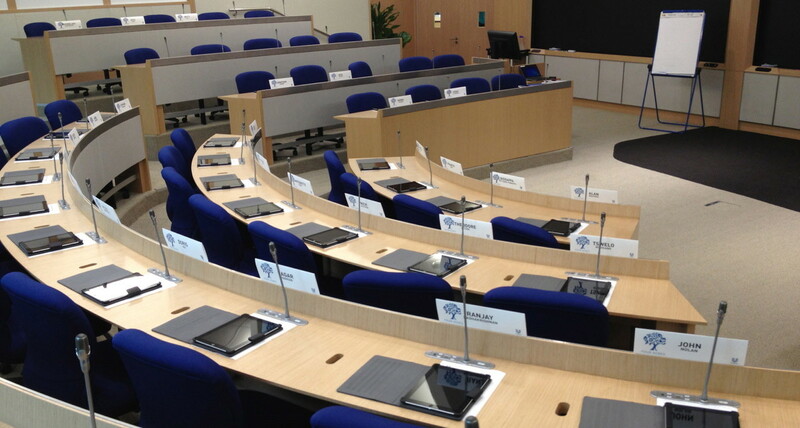 No more facing a bored audience with flip charts and slideshows. This is how you do conference productions. With our connected conference production specialists and range of conference equipment hire, we have everything you need to get the most from your interactive event. And our friendly, professional team will ensure you’re fully prepared, confident, and set up for success. Drop us a line and let’s have a chat about your interactive needs. On-line Event Registration, Digital Content Delivery, Interactive Event Platform - We have the solution!